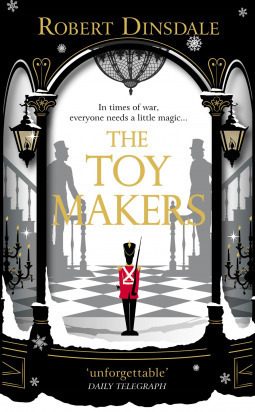 The Toy Makers is a delightful tale that is sure to delight fans of magical realism. The story and characters caught my attention right from the first page, and I instantly found myself swept into the world of the Emporium and its owners. I did find the transition from the first part of the story to the second a little jarring. However, once the second part got going, I was soon caught up in the action once more. Overall, this a wonderful read to while away a few winter hours and allow yourself to believe in magic once more, and I would give it a solid 4-4.5 stars.